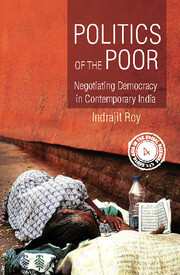 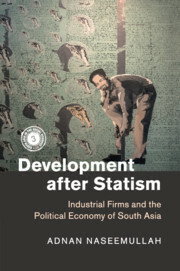 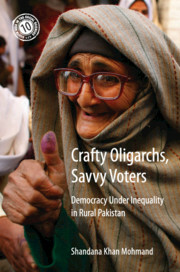 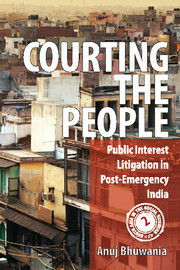 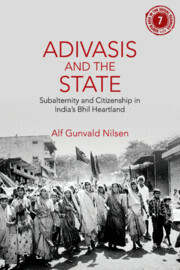 This series will features monographs incorporating innovative social science research on contemporary South Asia. 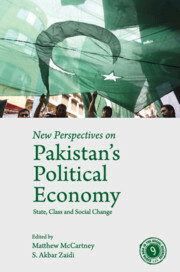 The emphasis will be on understanding contemporary developments through empirically grounded research that uses unconventional and new sources of information and innovative methods. 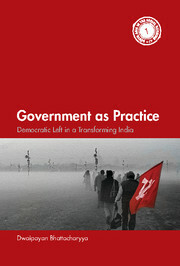 It will aim to open up new fields and methods of investigation and theoretical construction. 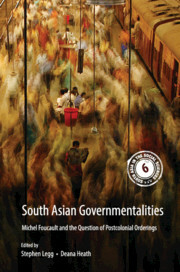 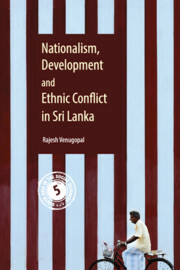 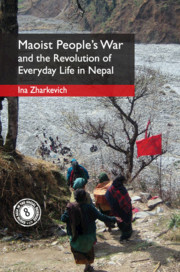 Receive email alerts on new books, offers and news in South Asia in the Social Sciences.